Founded in 1963, the ICPSR Summer Program offers rigorous, hands-on training in statistics, quantitative methods, and data analysis for students and researchers of all skill levels and backgrounds. Participants in the ICPSR Summer Program learn how to understand data and gain valuable research skills that help them to advance their education and careers. The ICPSR Summer Program is world-renowned for its premier quality of instruction, fun learning environment, and unparalleled networking opportunities. From May through August 2019, the ICPSR Summer Program will offer more than 80 courses in Ann Arbor, Michigan and other cities around the world. Registration for all courses will open in early February 2019. In this live webinar, Summer Program staff will discuss this year’s courses, scholarship opportunities, registration, visitor information, and more. The presentation will be followed by a Q&A session. 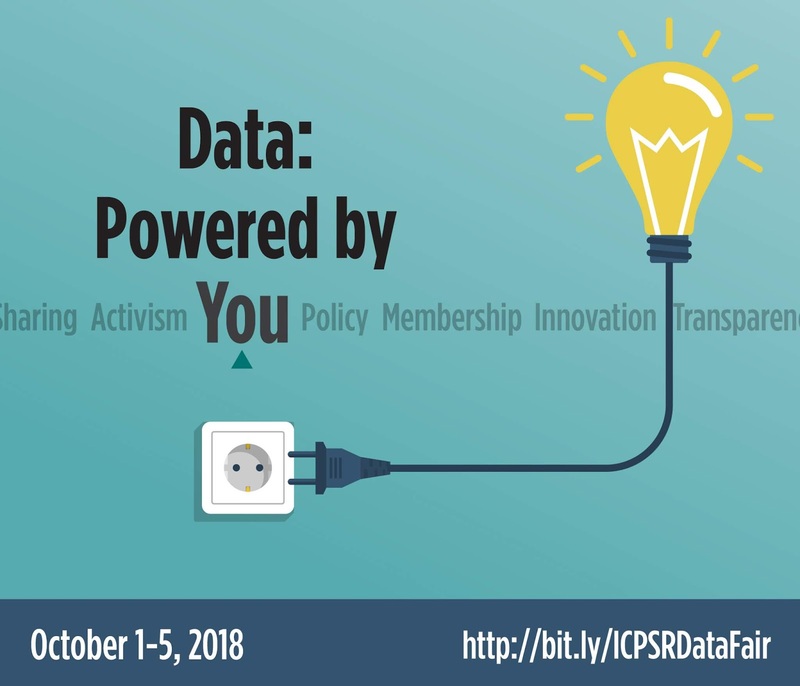 This webinar is open to anyone interested in learning more about the ICPSR Summer Program, including students, faculty, advisors, researchers, and ICPSR ORs and DRs. We hope you’ll forward this invitation to interested individuals at your school or institution! Can’t attend the live webinar? Not a problem! Registrants will receive a link to a recording of the webinar after it is over. Questions? Visit www.icpsr.umich.edu/sumprog or contact sumprog@icpsr.umich.edu or (734) 763-7400. We'll learn about current trends and best practices in data transparency, data activism, what to do with data, and more! October 1-5, entirely virtual and free to all. 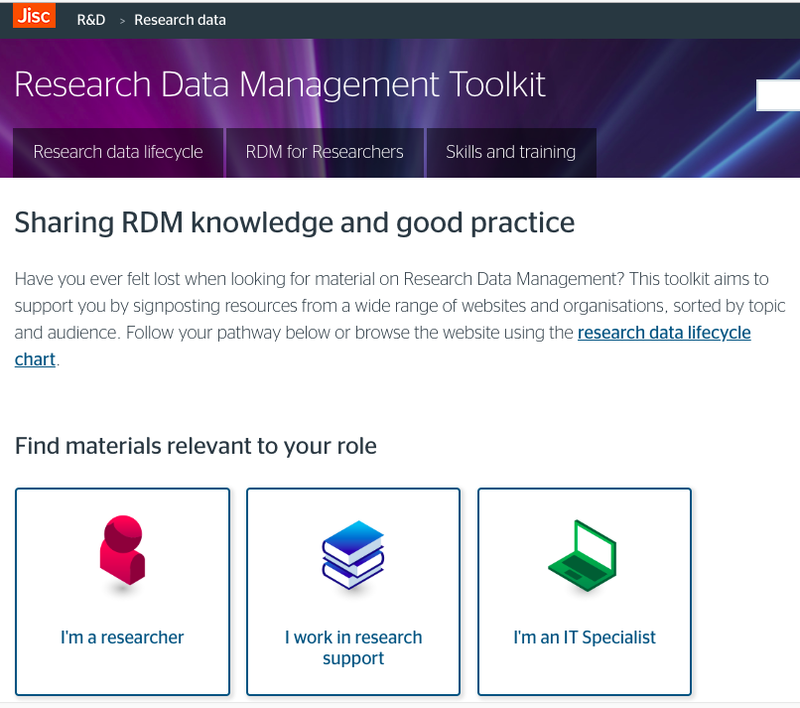 Check out the new Research Data Management Toolkit from Jisc in the UK. 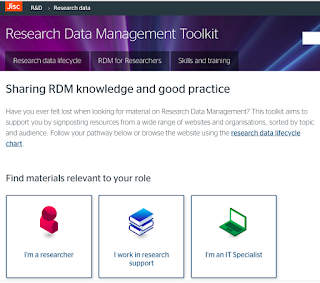 While it is primarily UK focused, there are general guides, reports, and tools for non-UK researchers. New Veterans and Child Support supplement data are available via IPUMS CPS. If you missed the CPS linking workshop, you can find all of the materials online. If you're curious about what months of CPS can be linked together or what supplements can be used in tandem, check out our CPS linking tool. IPUMS DHS released new data for Uganda 2016, as well as biometric variables for women from individual recode files. The 2017 NHIS data are now available. We added more than 1,500 new integrated variables, available via IPUMS NHIS. 2017 American Time Use Survey data are now available via ATUS-X. It's about time. From ICPSR. This free workshop is in Arlington, VA this summer. June 24, 2018. Researchers will be introduced to the study’s purposes, new design, instruments, and data structure. The training will also focus on analyses of FACES data over time, including methodological, measurement, and analytic considerations. The workshop is free! 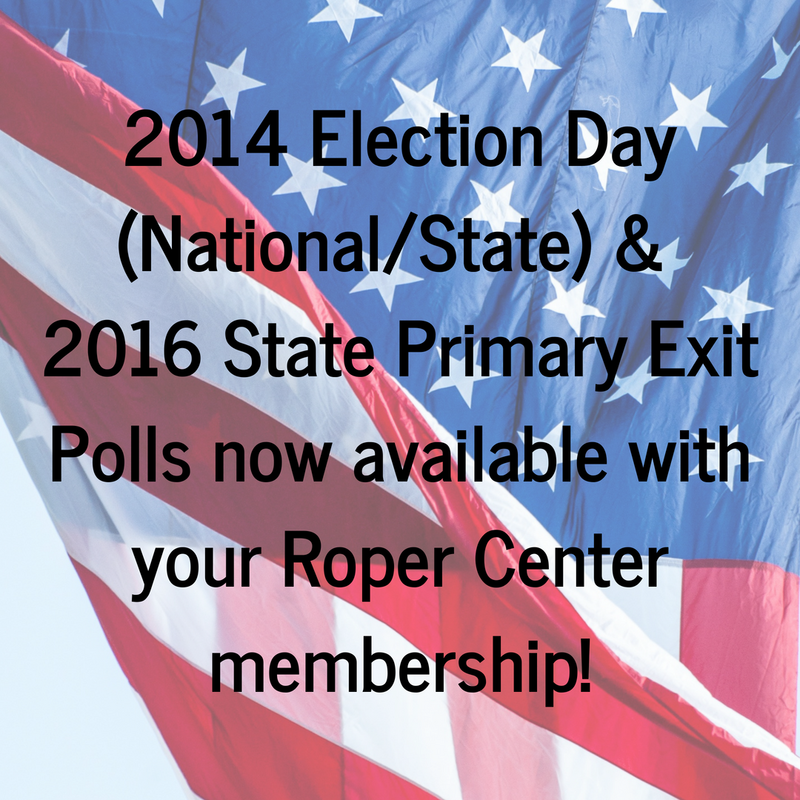 Space is limited and you must be registered for the NRCEC to apply. Researchers interested in using FACES data to answer policy relevant questions in early care and education are encouraged to apply. Be sure to include your key research interest topics along with any previous experience working with FACES data when applying. This five-day workshop will orient participants to the content and structure of the Panel Study of Income Dynamics, its special topics modules, and the PSID Child Development Supplement and PSID Transition into Adulthood Supplement. The workshop pairs morning instructional sessions led by experienced PSID researchers and staff with afternoon guided lab sessions in which users construct their own analytic data files. Admitted graduate students, post-doctoral scholars, and junior faculty or researchers may request to be considered for a stipend to help with travel and housing costs. All applications received by April 13 will be given priority for enrollment. For more information, contact the ICPSR Summer Program at sumprog@icpsr.umich.edu or (734) 763-7400.